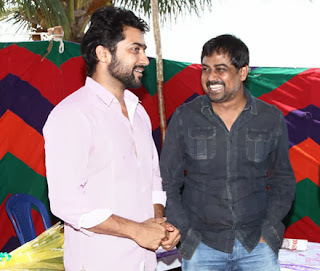 It is official Surya’s Lingusamy directed Film is titled Anjaan. The official announcement will be made on Pongal day (Jan 14). 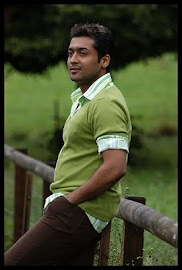 The film produced and directed by Lingusamy under his Thirrupathi Brothers banner is an out and out action entertainer.